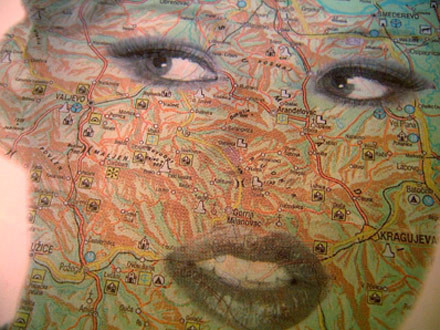 Balkan Rhapsodies is an episodic documentary poem that interweaves a mosaic of encounters, observations, and reflections from Silva's travels throughout war-torn Serbia and Kosovo between 1999-2005. An American filmmaker and ethnographer, Jeff Daniel Silva, was the first US civilian allowed entry into a devastated Serbia in 1999 just days after the NATO bombings. By immersing himself intimately into the lives of people he meets, the film grapples with the inexplicable contradictions he encounters while digging deeper in search for comprehension. Using the 78 days of NATO bombings (March 24 - June 10, 1999) as a structural reference point, this documentary infuses the fragmentation, cultural incongruities and ultimate dissolution of the Former Yugoslavia into the fabric of its editing through a poetic assemblage of 78 episodic movements (measures). 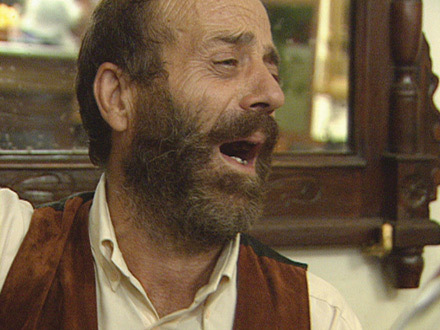 Inspired by the rhapsodic musical form as well as a penchant for Serbia's potent national drink (šljivovica), the film weaves Silva's footage gleaned over eight years incorporating it with cultural imagery, archival material, and informal conversations with American luminaries Noam Chomsky and Howard Zinn. Balkan Rhapsodies deftly balances a serious and humorous landscape that captures the essence of life in the Balkan's of a generation ensnared in war during the Milosevic years. 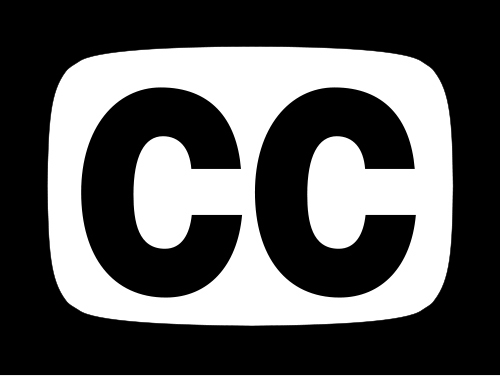 "It's become a cliché that every documentary film/video tells a story, but what and whose story does it tell? Experimental filmmaker Jeff Daniel Silva, with his documentary Balkan Rhapsodies, exercises an exceptional talent to capture a kaleidoscopy of life in the post-war Serbia, after the NATO bombing in 1999. With this film Silva strives to crackle beneath the façade of ordinary lives, opening up a whole landscape of disillusionment and hope, humor and pain, and above all else succeeds in vividly capturing the bruised acceptance of a people in the aftermath of war. With its unique multilayered structure Balkan Rhapsodies remains open to interpretation and most importantly, each of the seventy-eight Rhapsodies is its own reality. Kudos for a filmmaker who exercises a profound commitment to the proposition that film is a vital manifestation and a document of the political volatile time we live in."